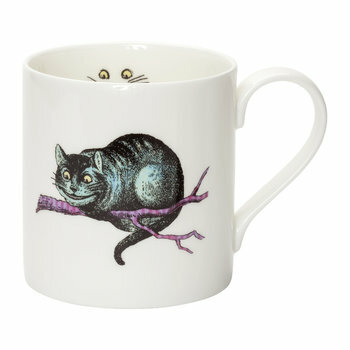 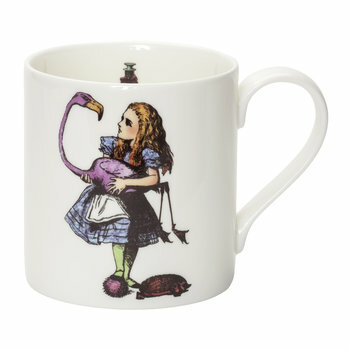 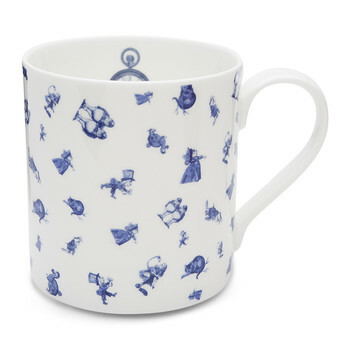 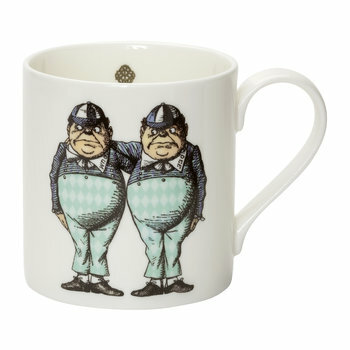 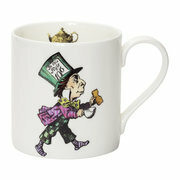 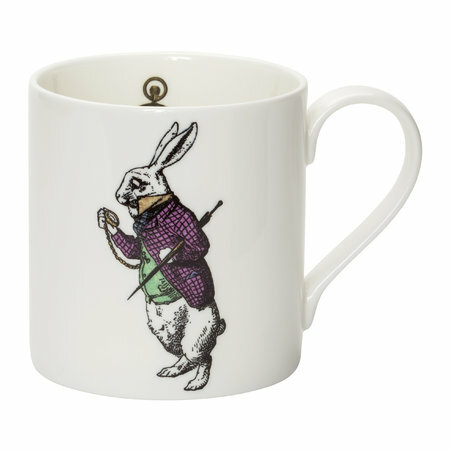 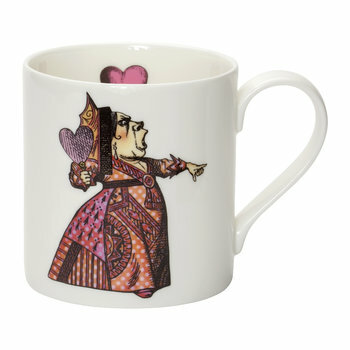 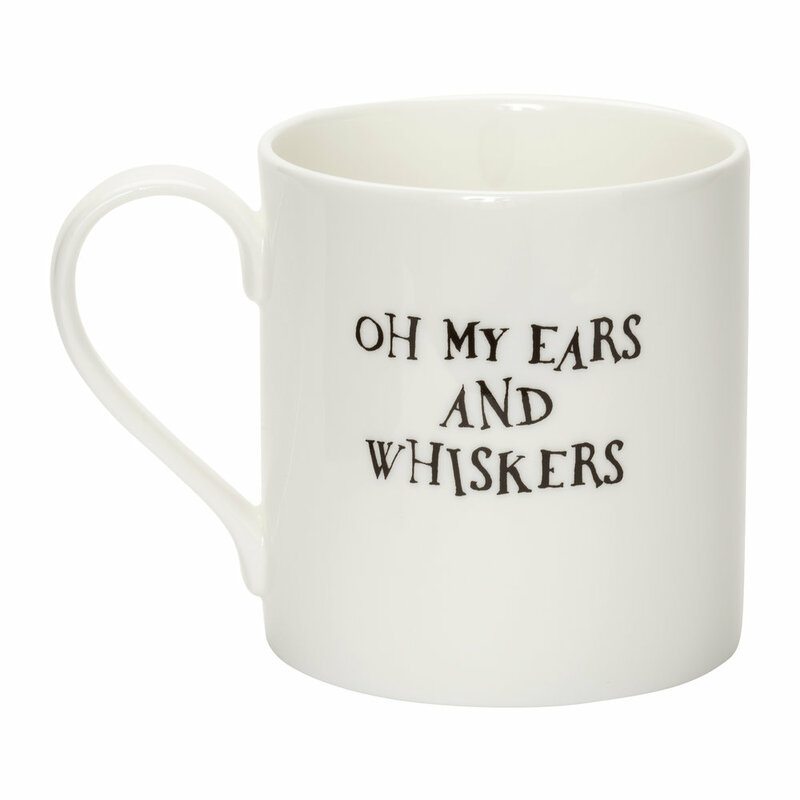 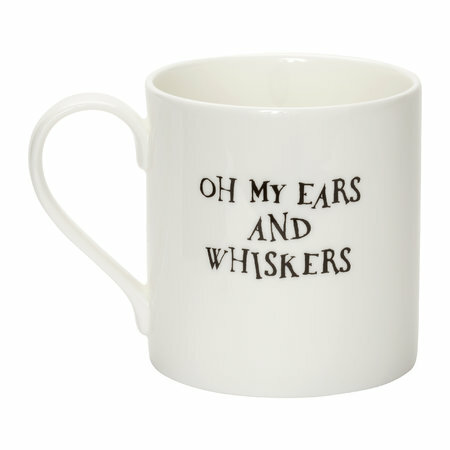 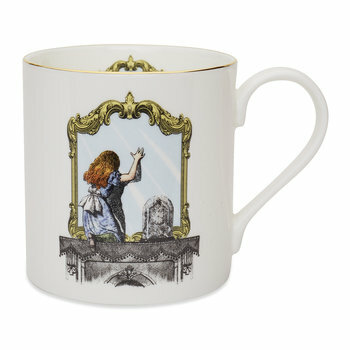 Explore the magical world of your favourite novel with this White Rabbit mug from Mrs Moore’s Vintage Store. 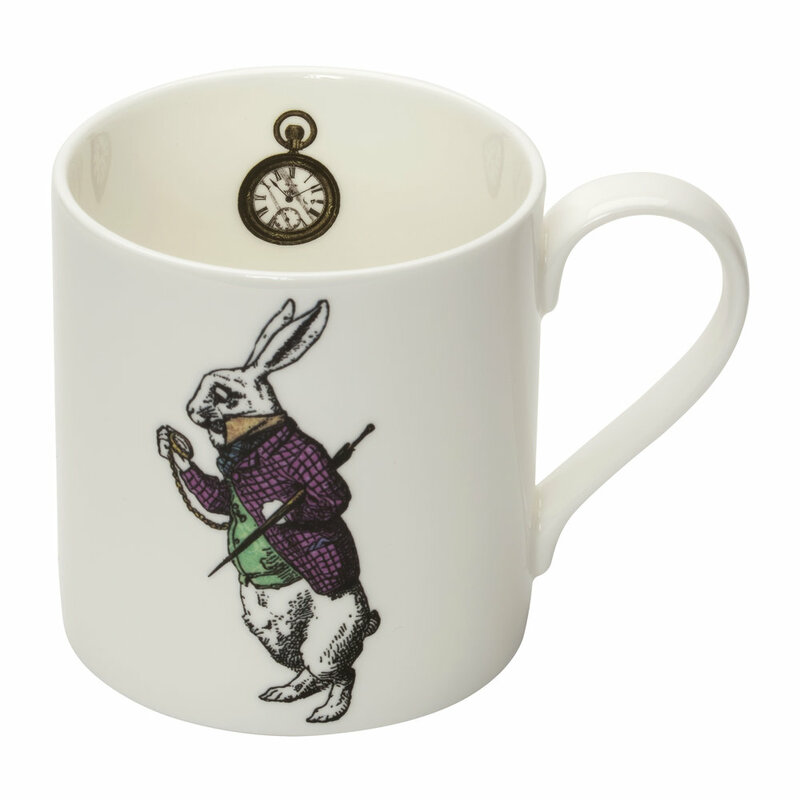 With a silk print of the White Rabbit, the interior holds an image of the character’s iconic pocket watch and reverses to the quote ‘Oh My Ears & Whiskers’. 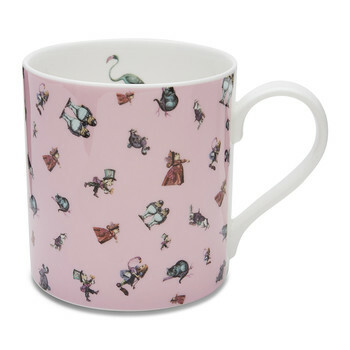 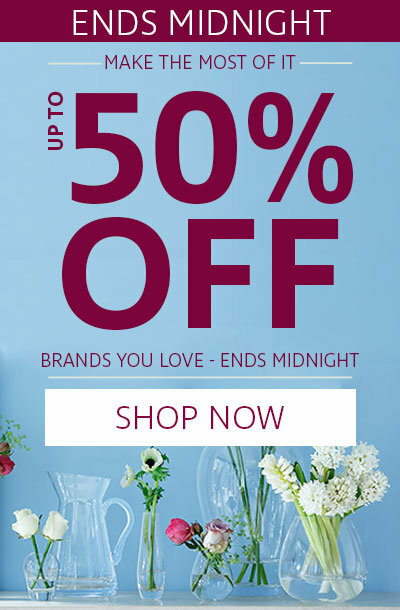 Handmade & decorated by hand, it has been crafted in Staffordshire, England and there are many Alice In Wonderland prints to choose from whimsical collection by Mrs Moore’s Vintage Stores.